Thoroughbred breeder, was devastated when Jason Chambers died. Now she would have to deal with his son, Brig, who would want her to honor his father's loan. Six years before, Becca had loved Brig, but he had accused her of drugging a Thoroughbred filly and their relationship had never made it to the winner's circle. wanted Becca back, even though he still had doubts about her. He loved her, and he felt that should be enough. 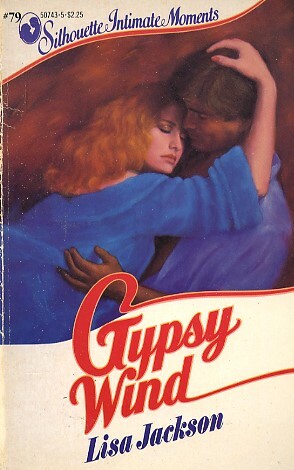 But the past seemed destined to repeat itself when Becca's new filly, Gypsy Wind, began her racing career. This time, would the race for love have a different outcome?